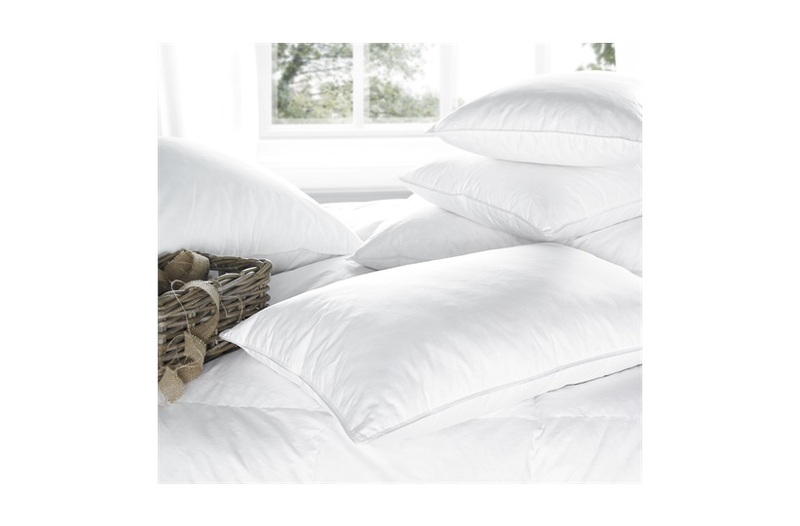 Duvet function: This 100% Siberian down filling is our top of the range, supreme loft, lightness and beautifully soft to touch, it is warm and luxurious with a tremendous ability to trap warm air and is feather free. 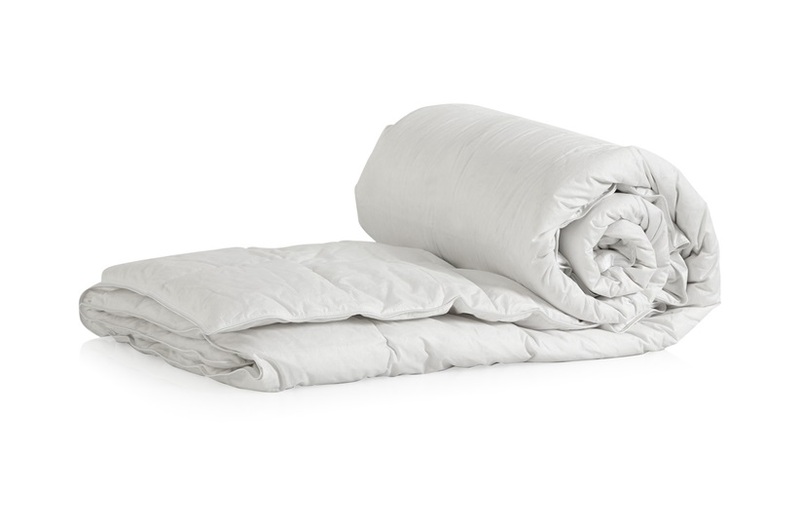 Siberian down duvets bring lightness as well as comfort as the down clusters aid in managing temperature fluctuations evident in normal sleep cycles. 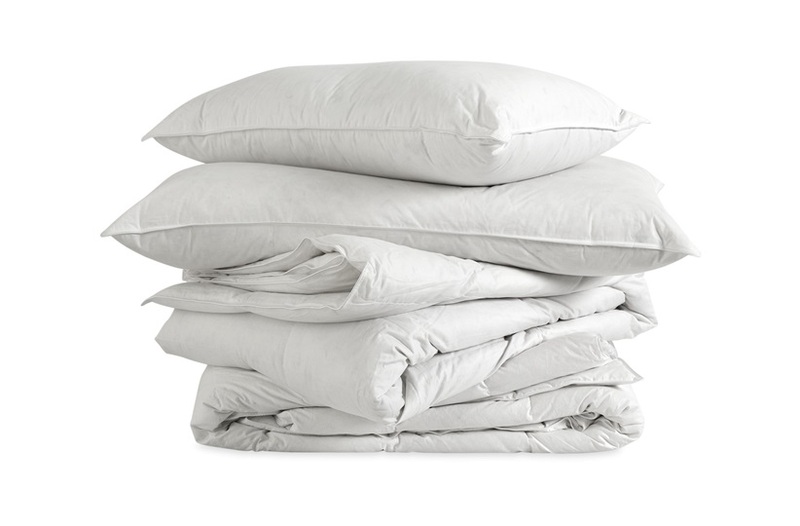 This Down product is seen as the pinnacle of luxury within the industry and it is also encased in soft 100% cotton 460 Thread Count luxury case for added softness and lightness. 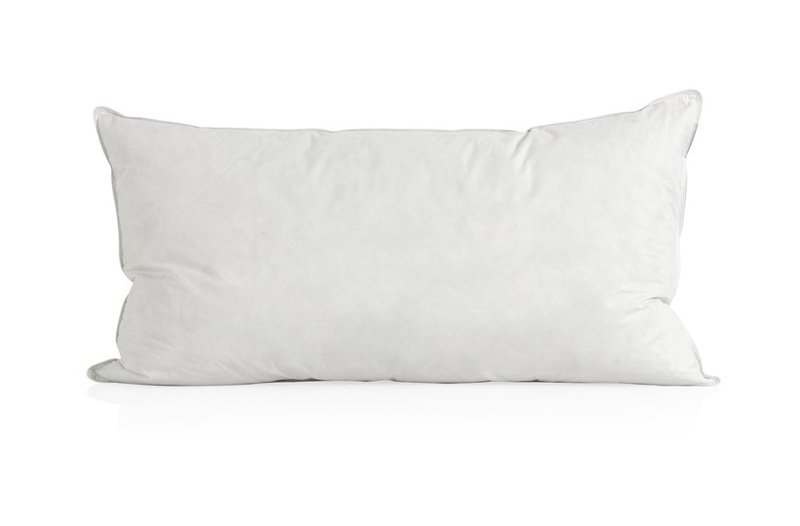 Pillow function: Ideal for front and back sleepers. 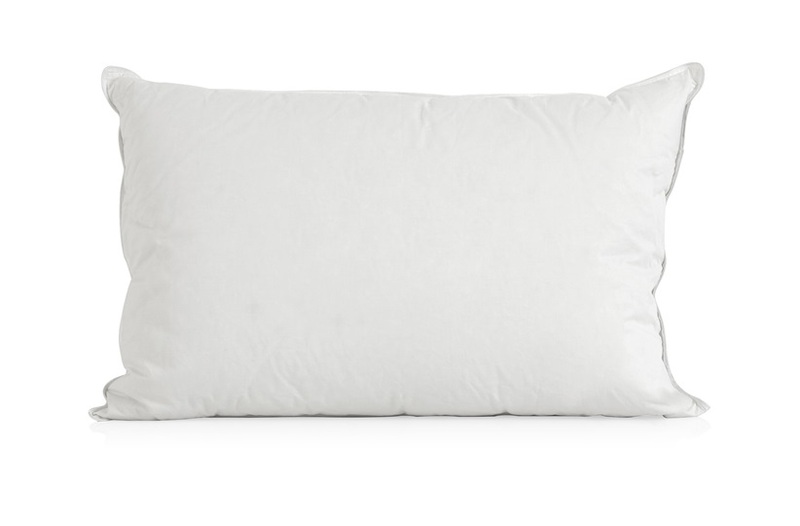 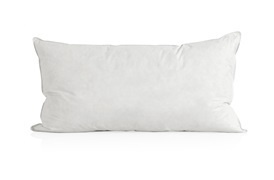 This is the ultimate premium pillow filling for the most luxurious and soft pillow with excellent loft, encases in a beautiful soft 100% cotton 300 thread count. 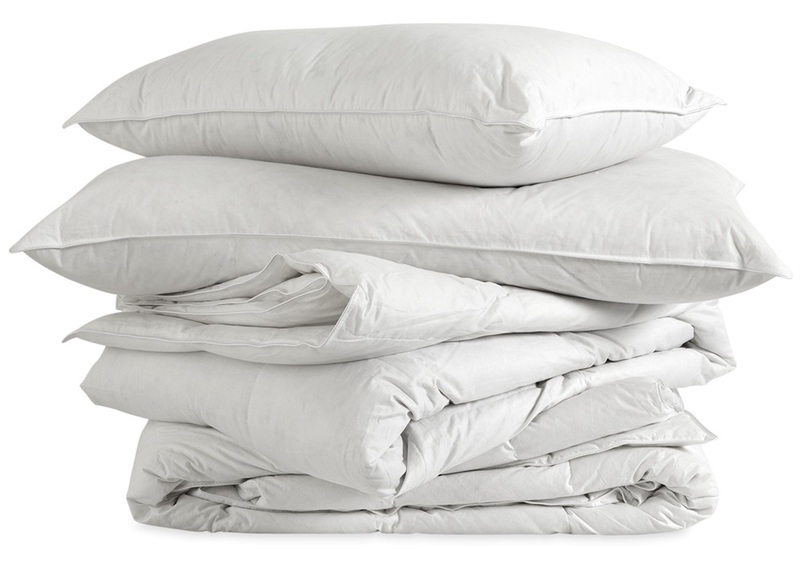 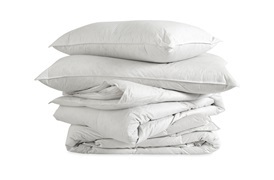 Please note: A summer duvet will be 4.5 tog, for Spring/Autumn 9 tog and 10.5 tog, for winter 10.5 tog and 13.5 tog.